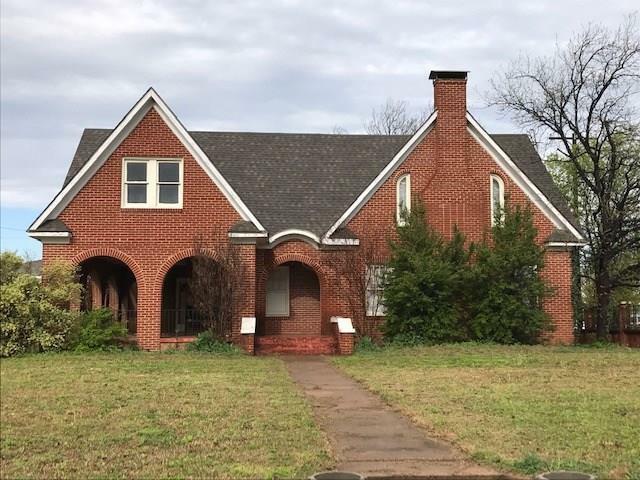 All Seymour homes currently listed for sale in Seymour as of 04/24/2019 are shown below. You can change the search criteria at any time by pressing the 'Change Search' button below. If you have any questions or you would like more information about any Seymour homes for sale or other Seymour real estate, please contact us and one of our knowledgeable Seymour REALTORS® would be pleased to assist you. "Large craftsman style home with beautiful accents. Still has a lot of the original fixtures including several crystal chandeliers. Currently set up as 5 bedrooms, 4 baths with two kitchens. 5th bath has been gutted and is ready for remodel. Has 3 HVAC units (1-3 ton, 2-5 ton units), and 2 water heaters. Sits on an entire city block with guest quarters, underground greenhouse, and mature trees. All appliances and a Toro ZTR mower is included in the sale. 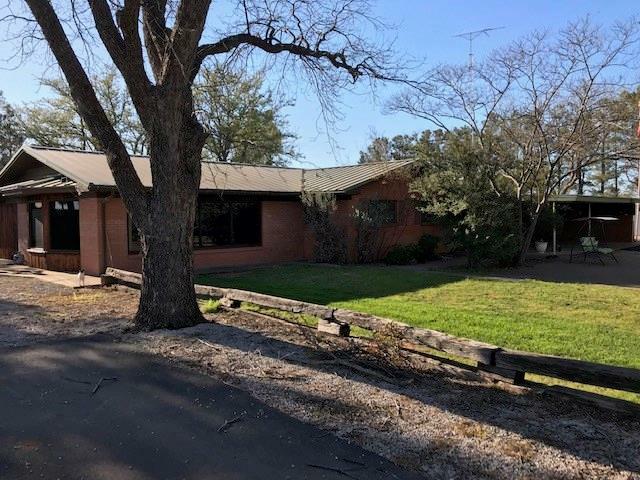 Roof was replaced with impact resi"
"Beautiful 3 or 4 bedroom, 2 bath brick home on large, corner lot with mature pecan trees, landscaping and sprinkler system. 2 living areas, formal dining and breakfast nook. Gas fireplace, large bedrooms and kitchen with covered porches, storage building, and cellar. 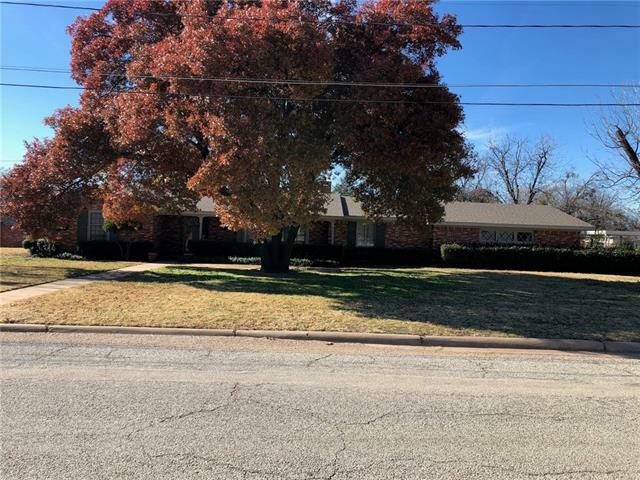 Very well maintained home with loads of storage space and plenty of room at 2,903 sq ft."
"Unique and spacious home with 3 living areas. Most of the flooring has been replaced with laminate. Has large covered patio with hot tub and concrete living area for entertaining. Has landscaped garden area, double garage with half bath, garden shed, workshop with RV cover and paved circular drive. Roof was replaced 2 years ago, AC unit was replaced about 2 years ago. Hot tub and kitchen appliances remain with the property." "Nicely updated home with open floor plan and spacious living room for entertaining. Open dining area and kitchen with updated appliances and lots of storage. Master bedroom features 6 x 11 walk-in closet and en suite with bathtub-shower combo and newly installed laminate flooring. Large back yard with privacy fence and two car garage. Must see!" 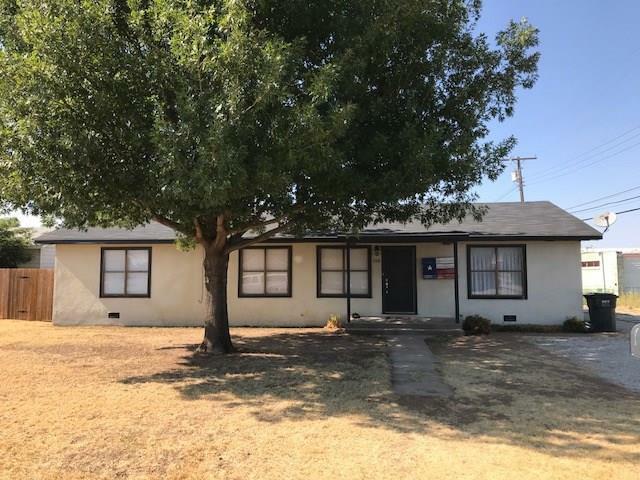 "Charming craftsman style home in great neighborhood on large lot with 2 living areas, 2 fireplaces, 2 car carport, workshop and cellar. Also has RV plug and sewer by back fence for dog area. 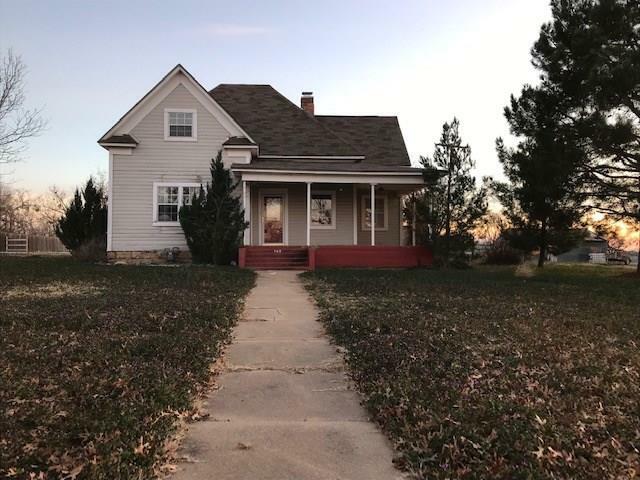 Home has great curb appeal with wrap-around front porch and large yard. Needs a little TLC but what a great home to restore!" 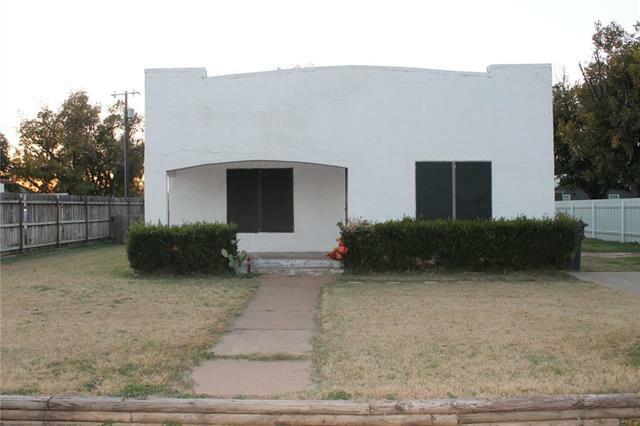 "Cozy 3 bedroom 2 bath, 1 car garage located in good neighborhood with quick access to downtown. Beautiful, original hardwood floors, remodeled kitchen, and large, scenic backyard with large wooden deck. 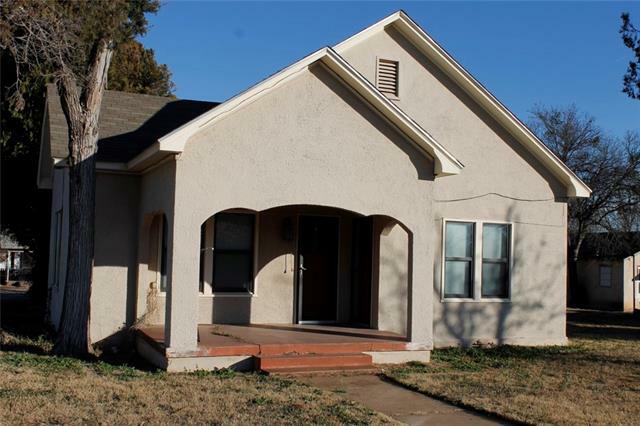 This house would make a great starter home or investment property and is move-in ready." 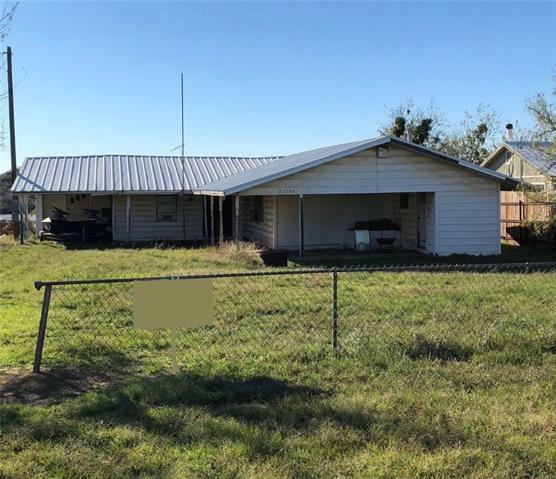 "1 story home located in Seymour Tx. 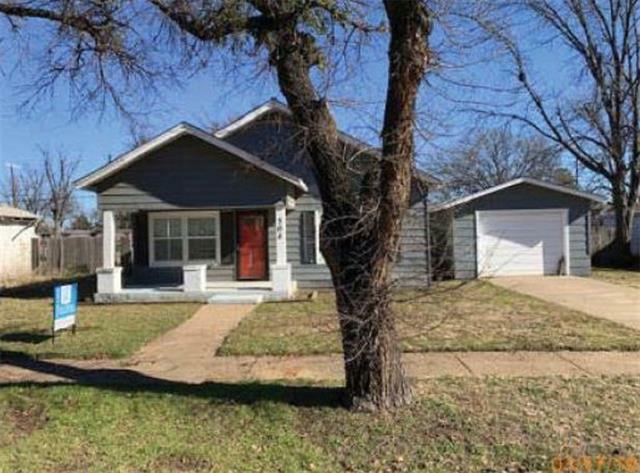 This 3 bedroom 2 bath home features 3 bedrooms and 2 full baths and a covered front porch. There is a detached 1 car garage. Nice sized kitchen and living room are just a few of the pluses. Add a couple of mature shade trees on the over size lot and this could be the one you have been waiting for. Some TLC needed but come check it out!" "Great location on Main Street could be used for residential or commercial. 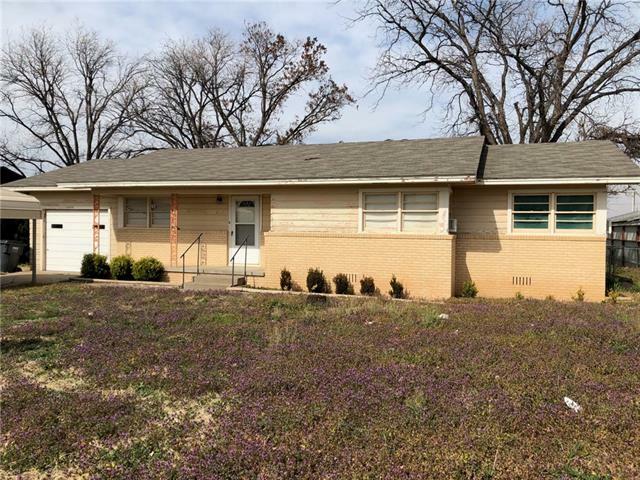 Has hardwood floors throughout and a spacious remodeled bath. Interior has been freshly painted and is ready for a new owner." "2 bedroom, 2 bath furnished cabin on Lake Kemp in MoonShine Gulch. 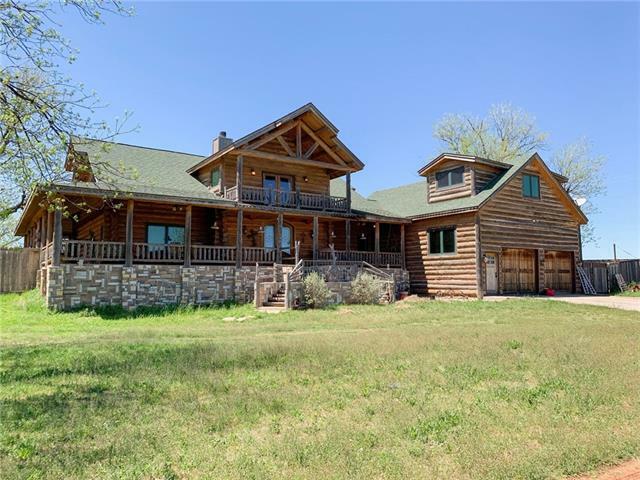 Waterfront property with crappie house, jet ski dock and wooden deck overlooking the lake. Some renovations have been made, others are needed. Cozy cabin that sleeps 13. A great price on a neat little house that needs some TLC." "2 bedroom stucco home in convenient location. The large living room with attached dining area is great for entertaining. Has hardwood floors, extra room or mud room, metal roof, and storage building or man cave in back."